We provide an integrated suite of threat, risk, and vulnerability assessments, and consulting services to help you achieve the maximum level of security. We help clients to identify, measure and analyze a full spectrum of physical threats, risks and vulnerabilities. A guarantee is only as good as the company that stands behind it. We guarantee the products we sell our dedication to customer service proves that we have the stability and resources to back up our guarantees. 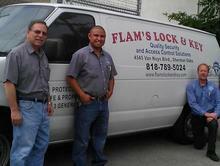 Flam’s Lock & Key guarantee extends beyond our products to include our service. When we make a promise to you, we keep it. When we provide you with a quote, we honor it. When you arrange a service call, we arrive on time. We do what we say we will do. Period. 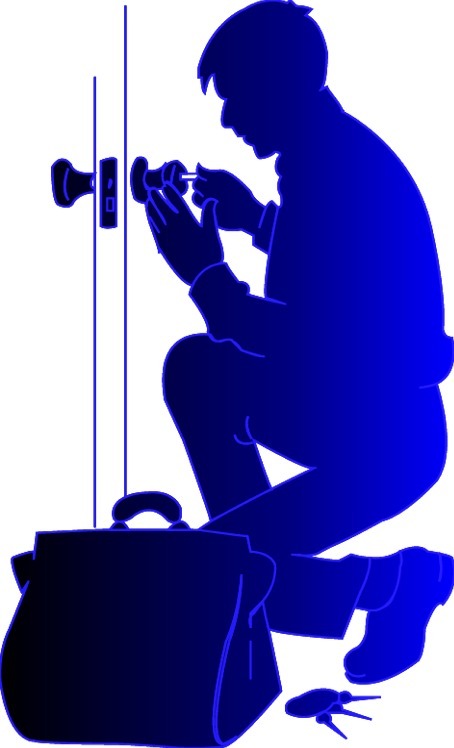 Our certified, trained and insured team of security professionals will install your locks and security systems using manufacturer’s templates and to industry specifications, giving you the ultimate feeling of security. Key management is the management of keys in a system which includes dealing with the generation, exchange, storage, use, and replacement of keys. 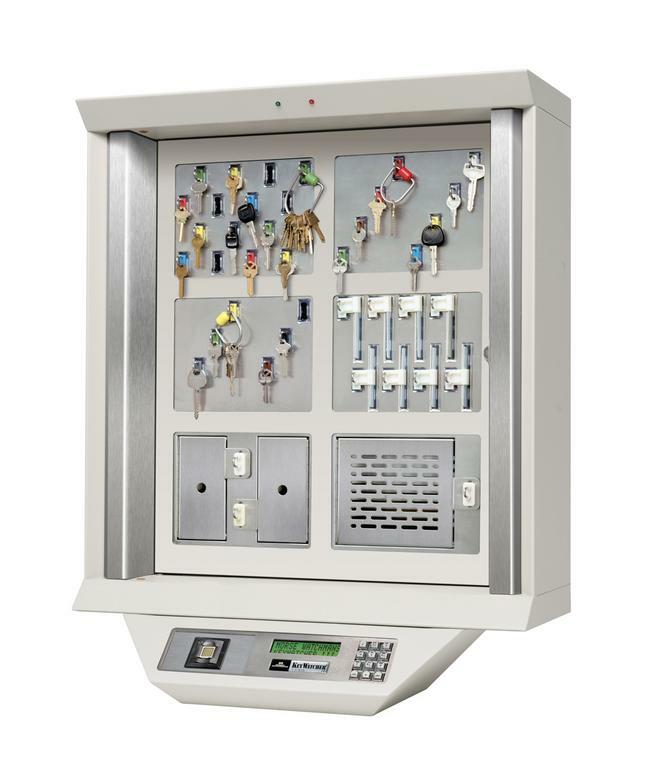 Proper key management systems include design, user procedures, plus other relevant protocols. Key management concerns keys at the user level, either between users or systems. Successful key management is critical to the security of a system because it involves system policy, user training, organizational and departmental interactions, and coordination between all of these elements. 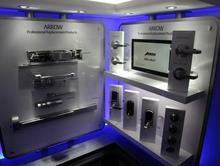 Flam's Lock & Key has the largest showroom of industry leading brands in the Sherman Oaks area. No matter your security concern, our factory certified team can provide you a in-house or on-site demonstration of the latest in security products. Our mobile full service fleet is designed to provide on-site support, needs identification, correct installation with a one-stop shop. All of our mobile vehicles are manned by factory certified and fully insured technicians giving you assurance that that Flam's Lock & Key will help you protect what you value most. To ensure a facility has the desired level of security, it is necessary to have a properly designed and maintained master key system. Our team of trained and certified Specialists will help you design a secure master key system, develop and implement key control policies, select the right cylinder for each doorway, and understand the latest trends in physical security. To read more about the value of properly designed masterkey systems, click here. Accurate cost analysis is vital for budget and project planning. 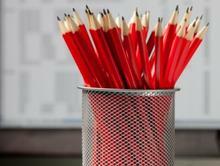 Our team of experts make it easy to obtain concise and detailed quotations. We work closely with you, at your convenience, to evaluate site conditions in an efficient fashion, and with the accuracy required to present a meaningful proposal.